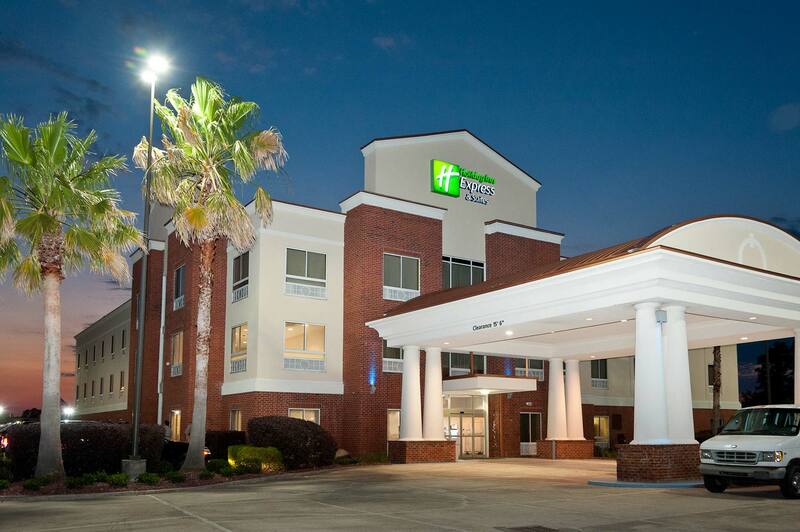 Our award-winning locations are ready to welcome you. Looking for a home-away-from-home while traveling? Need a sun-kissed glow for the season, an upcoming vacation or a special event? Or is it time to focus on your total wellness with a massage and skincare regimen to make the best of your body? 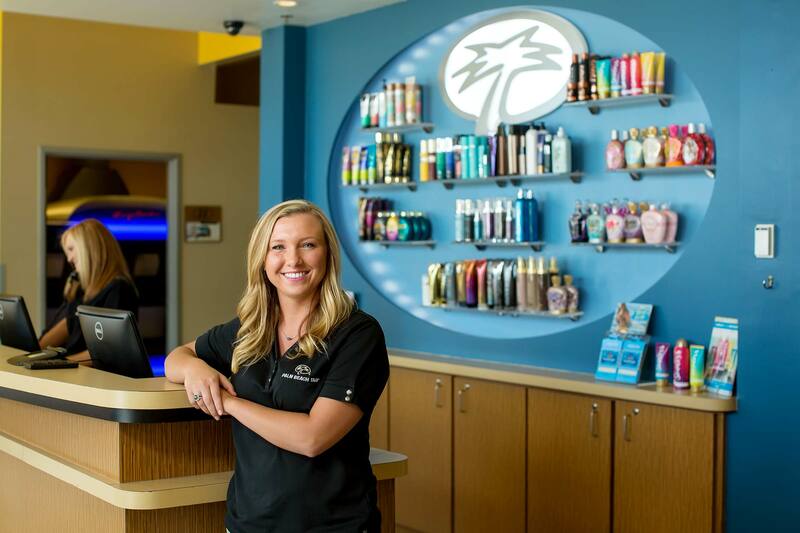 Whatever your unique needs, The Sunray Companies has a hotel, Palm Beach Tan, or Massage Envy location in Mississippi and Louisiana with a passion for creating the best possible guest experience.